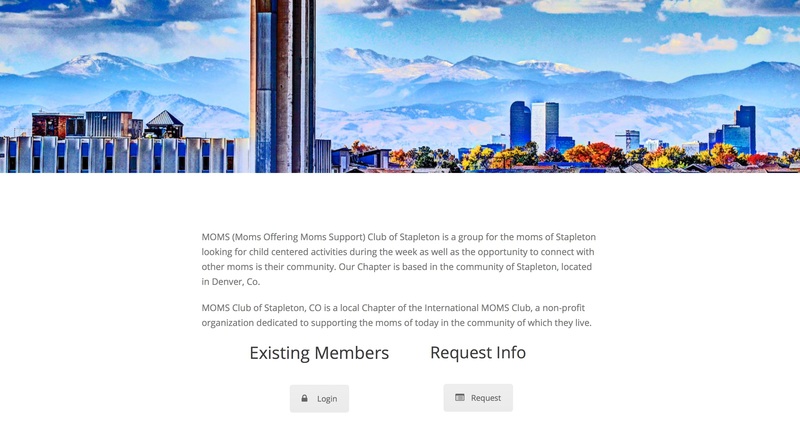 The MOMS Club of Stapleton is a local Denver chapter of the International MOMS Club. 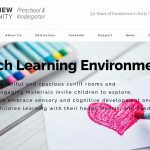 The are a non-profit group that offers support for moms, by moms. Members get access to a network of over 200 moms, play dates, nights out, and much more. 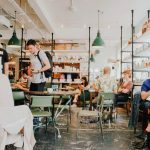 Private membership site with automatic registration and renewal flow. 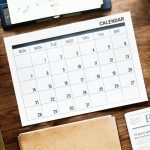 Calendar of events with RSVP functionality. Member profiles to help users find similar-minded users. Built using the word class Jupiter WordPress Theme.